It has been announced today that there are plans to introduce a new smart export guarantee (SEG) which will support small scale renewables following the end of the FIT export tariff at the end of March. Whilst it's great to see that the Government finally seems to be showing some genuine support for the renewables industry, it is a shame that is has taken so long for this consultation to be published, and odd that this wasn't announced at the same time as the end of the export tariff. It's not all good, though. As it is unlikely that SEG will be in place before the end of the year, and no retrospective payments will be issued, there is a risk potential projects may get postponed or even abandoned rather than face giving away power for free. If the Government really wants to take climate change seriously they need to support projects to get up and running asap and ensure that suppliers are obliged to pay a fair price for the exported energy. SEG may only affect small scale projects but every MW of renewable energy entering the grid counts. There's also a presumption here that the properties in question will have smart meters fitted....perhaps a renewed push on that as well? 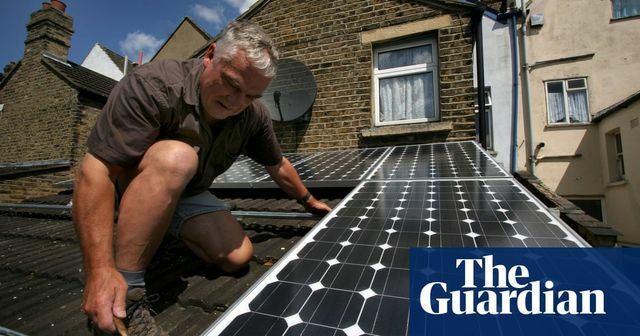 Energy suppliers with more than 250,000 customers will be mandated to offer a “smart export guarantee” tariff, with solar households expected to shop around for the best rate. However, the time it takes to implement the guarantee will leave new solar homes giving away unused energy for free for many months.